Artistes Dua Lipa and Stormzy, took away two prizes each at the Brit awards, which were held here at the O2 Arena. Rapper Stormzy, whose real name is Michael Omari, beat artistes including Ed Sheeran and Liam Gallagher in the British Male Solo Artist category, and he also grabbed the British album of the year, reports guardian.com. Stormzy’s album Gangs Signs & Prayer was up against Lipa’s Dua Lipa, Sheeran’s Divide, J Hus’ Common Sense and Rag’n’Bone Man’s Human. 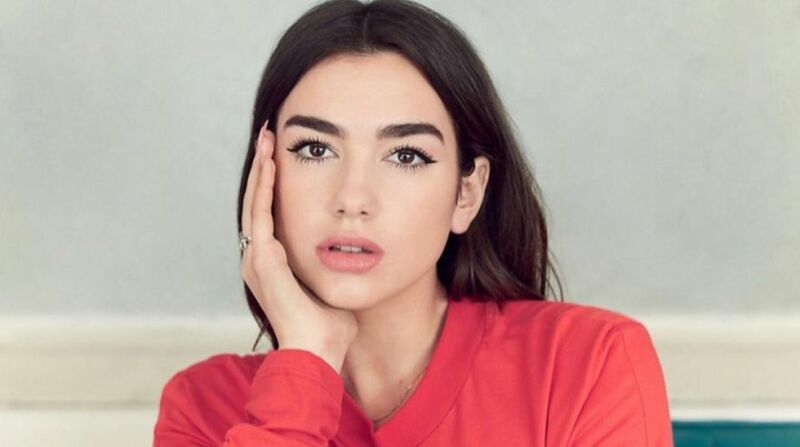 Lipa on the other hand also bagged two nods including the British Breakthrough Act and British Female Solo Artist. Receiving the first award of the evening for British female solo artist, Lipa thanked “every single female that’s been on this stage before me that has given girls like me – not just in the music industry but in society – something to look up to, and has allowed us to dream this big.